Posted by Lorea Thomson on Tuesday, August 29th, 2017 at 11:46pm. 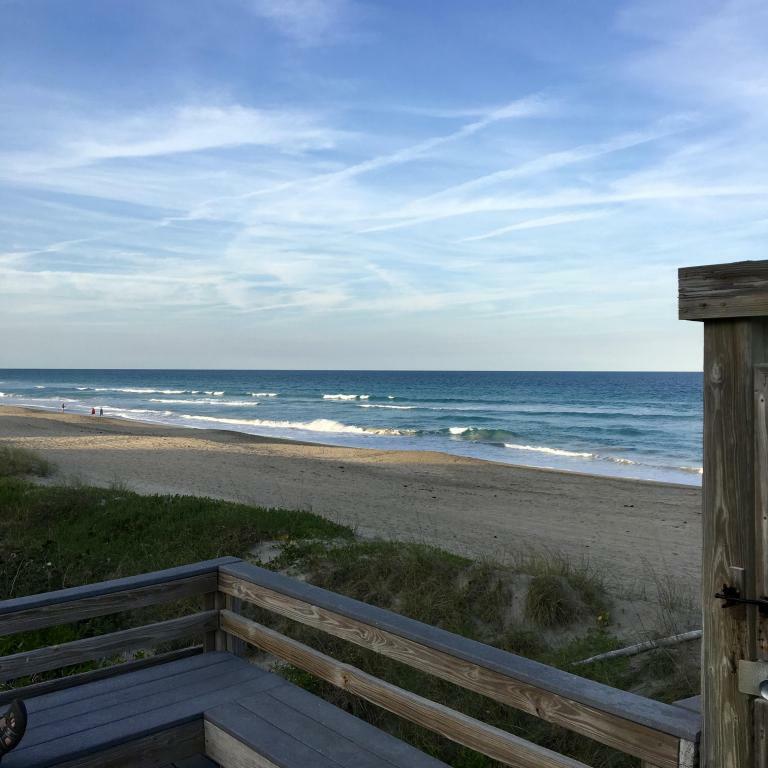 Located on Hutchinson Island is a luxury resort community known as Indian River Plantation. The Indian River is a 121-mile long lagoon in Florida, which is part of the Indian River Lagoon system, which in turn forms part of the Atlantic Intracoastal Waterway. It was originally named Rio de Ais, the Ais Indian tribe, who lived along the east coast of Florida, but was later given its current name of Indian River. The Indian River Plantation offers 1,700 feet of secluded beach with the Atlantic Ocean to the east and the Intracoastal Waterway to the west. It is ideal for homeowners who are keen on natural, unspoiled, waterfront property. Residents feel right at home with a casually elegant Indian River Plantation home. Property views vary from golf course, lakeview, Riverview or ocean view. The resort community offers a deep-water marina, pools, spa and fitness, playgrounds, as well as onsite restaurant dining and dancing. Indian River Plantation condos are available in a several communities depending on desired views and lifestyle selections. Inlet Village is picture-perfect for those looking for an Intracoastal Waterway, lake view or golf view location. The Fairway Villas are one or two-story buildings overlooking the golf course. The elegant Beachwalk residences offer immense patios to enjoy the of their picturesque location across from the beach.